“An inclusion of a Ukrainian IT-company for the second time to the list of the world’s best outsourcing companies does mean that despite of the challenges in the country, we are keeping the highest quality of IT services provided to our customers,” says Ruslan Olkhovsky, Softengi’s Managing Partner. Softengi is one of the four Ukrainian IT companies included in top 100 and is included in The Global Outsourcing 100 for the second time. In 2014 the company was Rising Star #5 and was also included in Best 10 Rising Stars in Financial Services, Research & Development, Employees in Eastern Europe and a number of other sub-rankings. 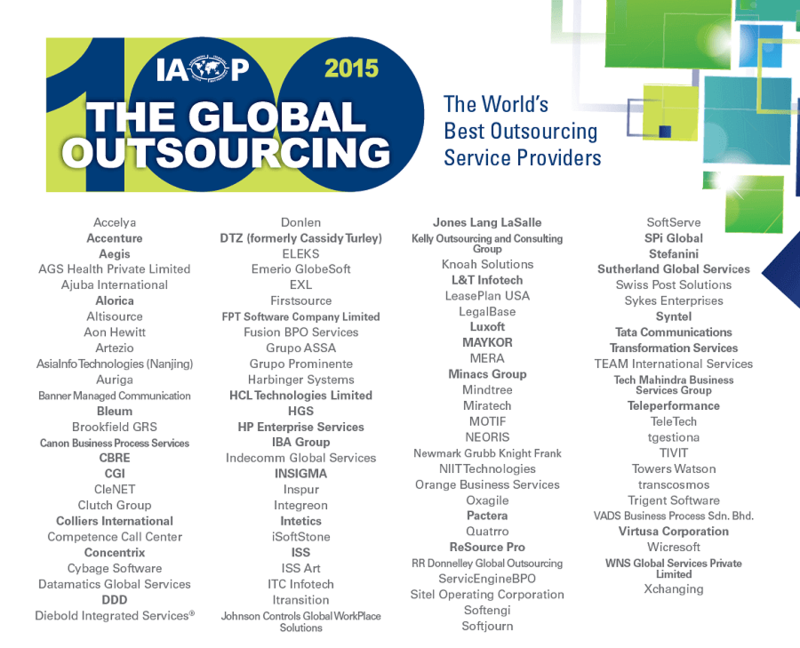 The 2015 Global Outsourcing 100 and The World’s Best Outsourcing Advisors by IAOP recognizes the world’s best outsourcing service providers and advisors. The lists include companies from around the world that providing outsourcing services – real easte, medicine, information technologies etc. They include not only today’s leaders, but tomorrow’s rising stars. The published lists of company names are listed alphabetically. The lists of the best companies in each of the four judging categories will be published in June in a special advertising section of the 2nd Quarter 2015 FORTUNE 500 issue of FORTUNE magazine. The Global Outsourcing 100 is the annual listing of the world’s best outsourcing service providers in its tenth year, which the International Association of Outsourcing Professionals® (IAOP®) annually produces to help companies in their outsourcing decisions. The Global Outsourcing 100 list includes both larger established global firms, referred to as ‘Leaders,’ as well as smaller, faster growing firms with less than $50 million per year in revenue and/or fewer than 5,000 employees, referred to as ‘Rising Stars.’ The final list is composed of the top 75 Leaders and top 25 Rising Stars.